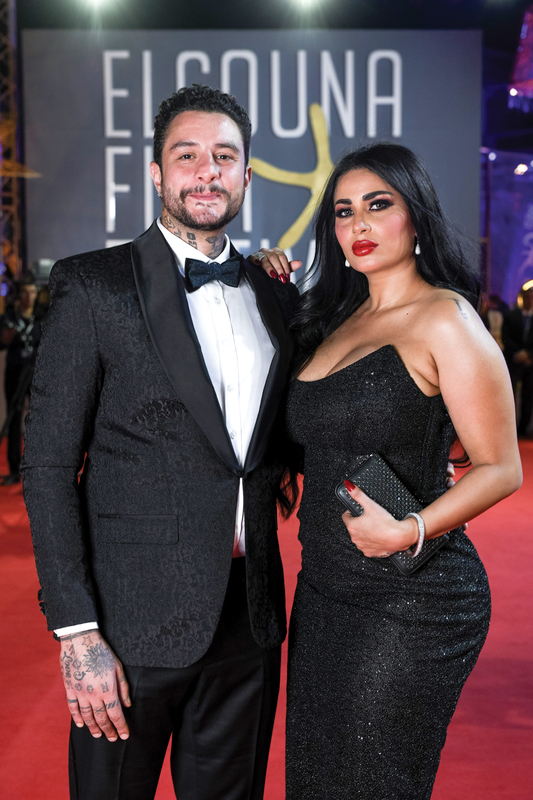 Just like all of us, our favourite celebrity couples have to figure out how to nourish their love for one another and keep their relationships strong. In truth, being constantly in the limelight often requires them to make an even bigger effort at making things work and seems to make their relationships all the more resilient. 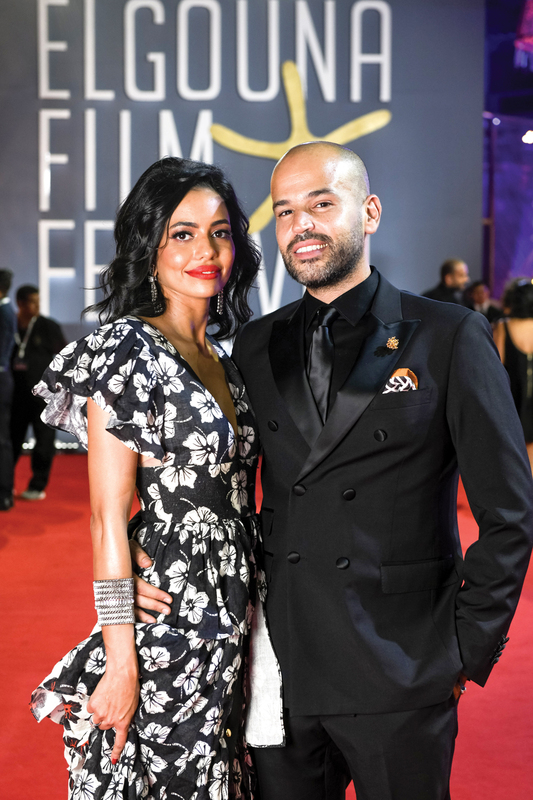 Which is why, just in time for Valentine’s Day, eniGma’s Mohamed Hesham sought out some of our favourite celebrity couples to give us their take on what it takes to maintain a successful relationship.